Welcome to the new Cloud Forest Kitchen website. 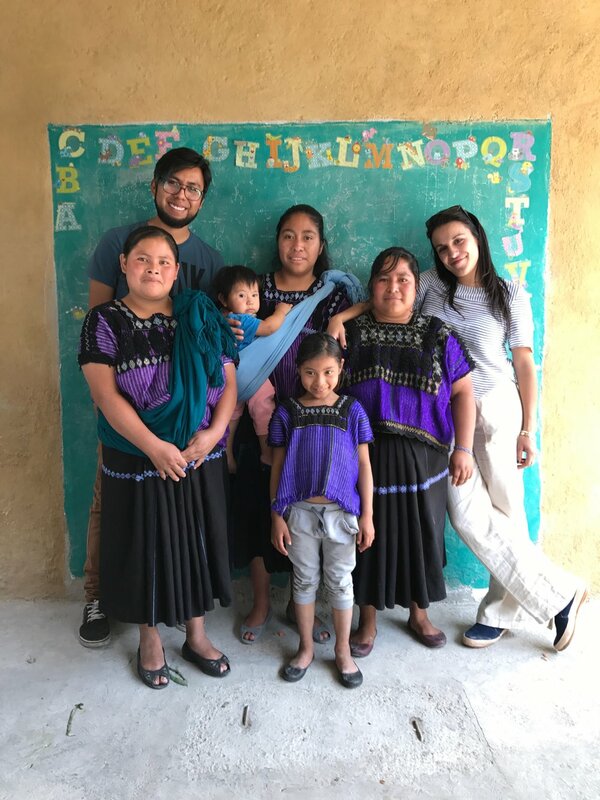 We'll be sharing news of the cookbook, behind the scenes photographs and videos, and lots of other delicious ways to help support the Yo'on Ixim literacy program. Stay tuned for more news as we put our first Volume to bed! Now featured in the current issue of Saveur Magazine Fall 2018- Hearts of Corn by Kate Hill.